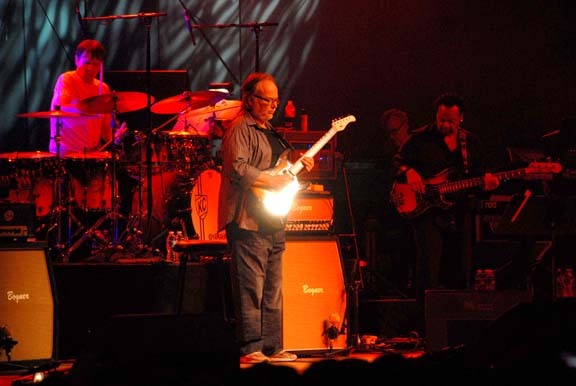 The July 26, 2011 Steely Dan concert at Tanglewood attracted close to a capacity crowd that seemed to enjoy the rare opportunity to witness live renditions of all-time favorites such as Aja, Bodisatva, Dirty Work, My Old School, Show Biz Kids, and Reelin’ in the Years. 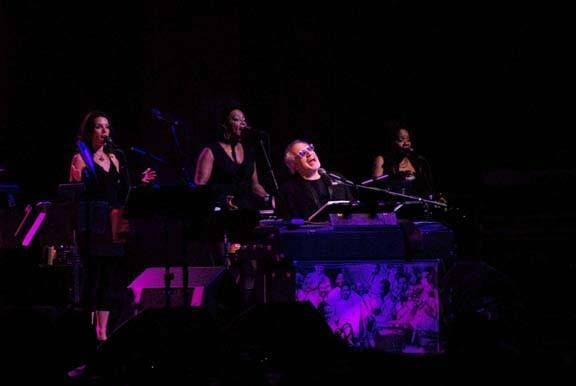 Donald Fagen and Walter Becker, calling themselves “jazz-rock ambassadors to the galaxy,” brought their Shuffle Diplomacy Twenty Eleven tour to the Berkshires, not far from Bard College, where they first teamed up in the 60s. 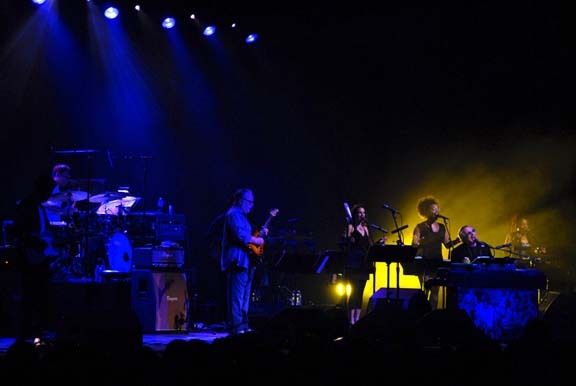 They were accompanied by the Miles High Big Band and the Embassy Brats. 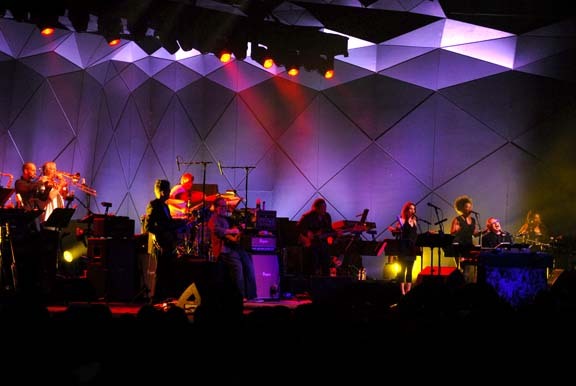 More info: Tanglewood 2011 schedule.